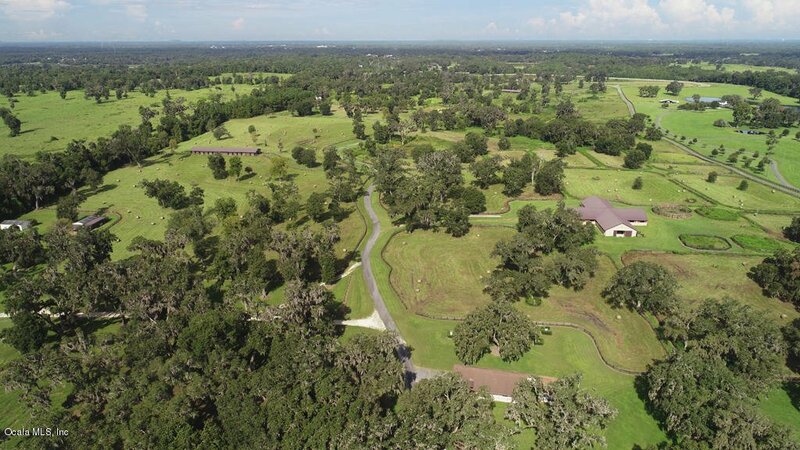 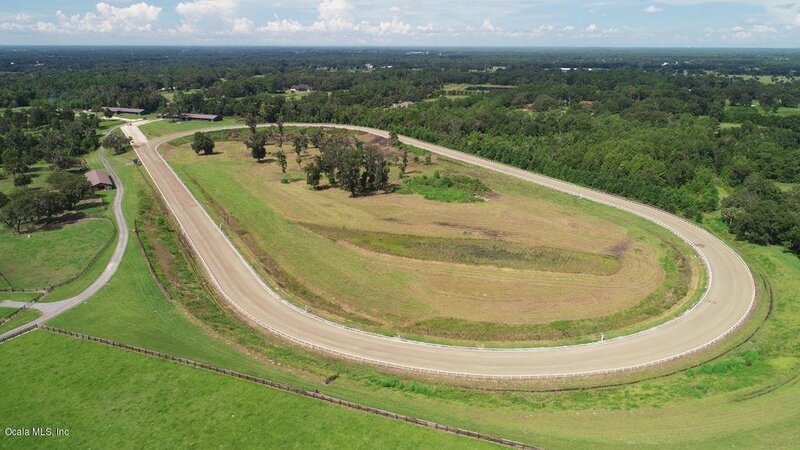 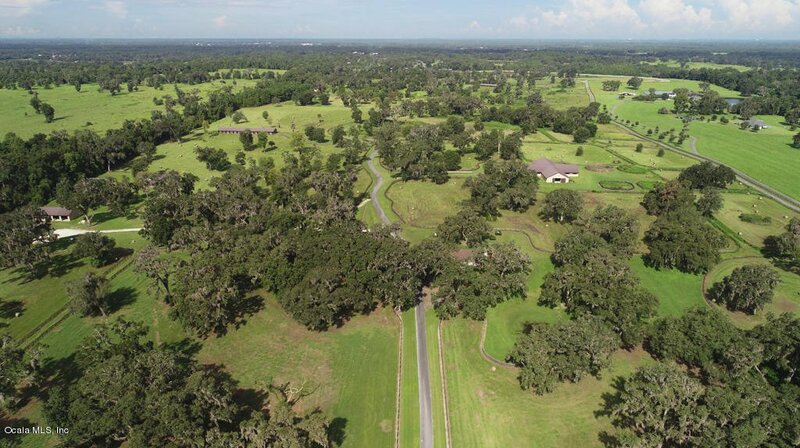 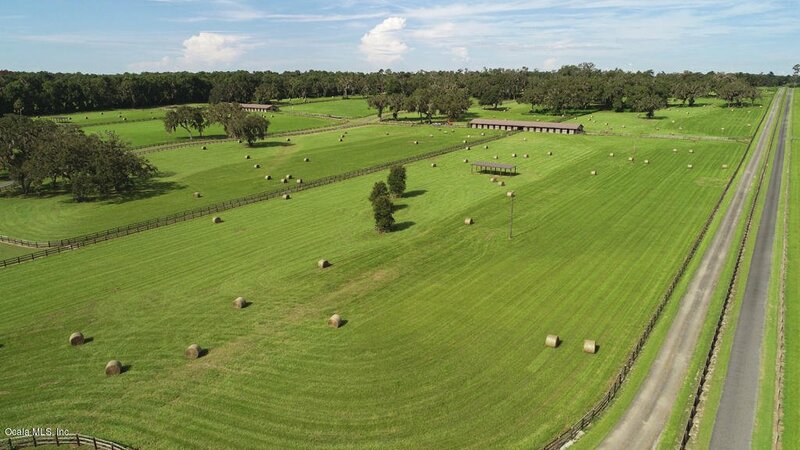 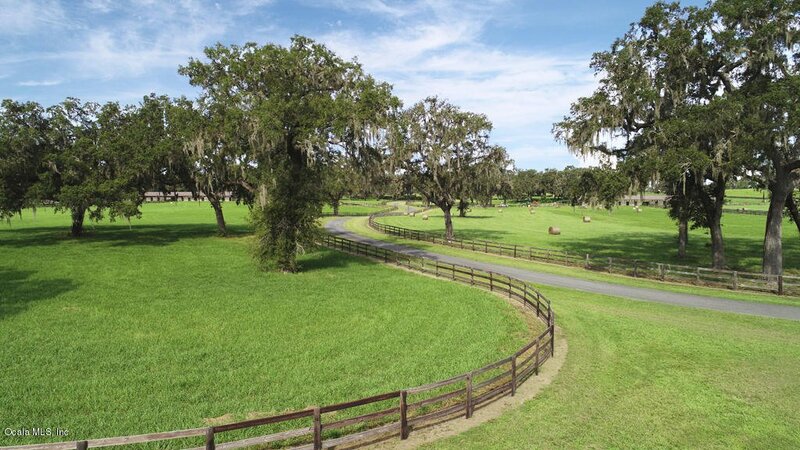 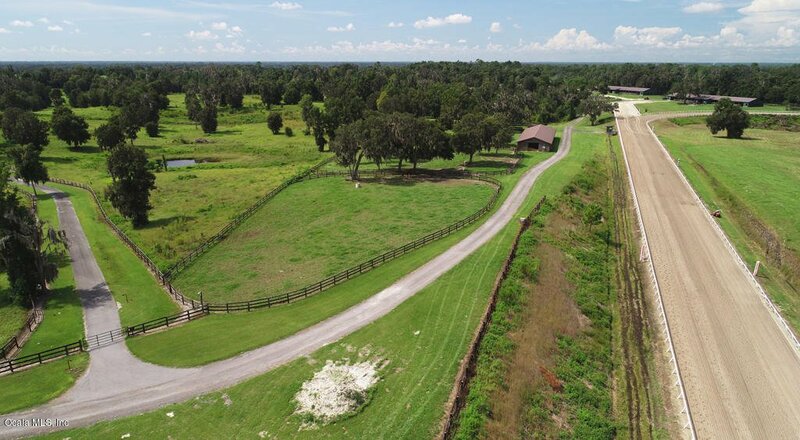 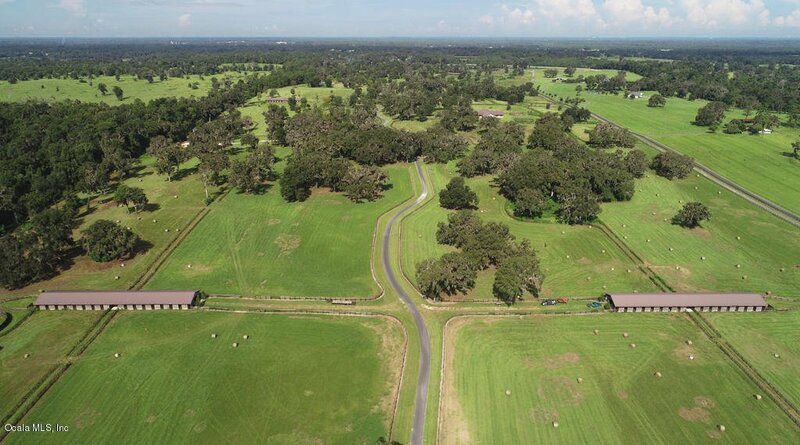 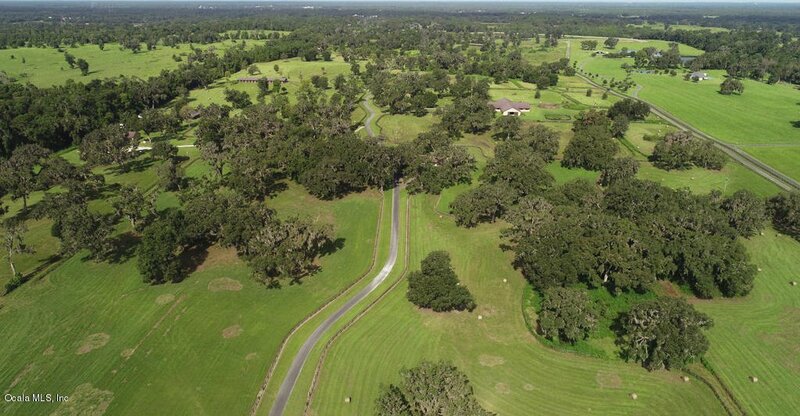 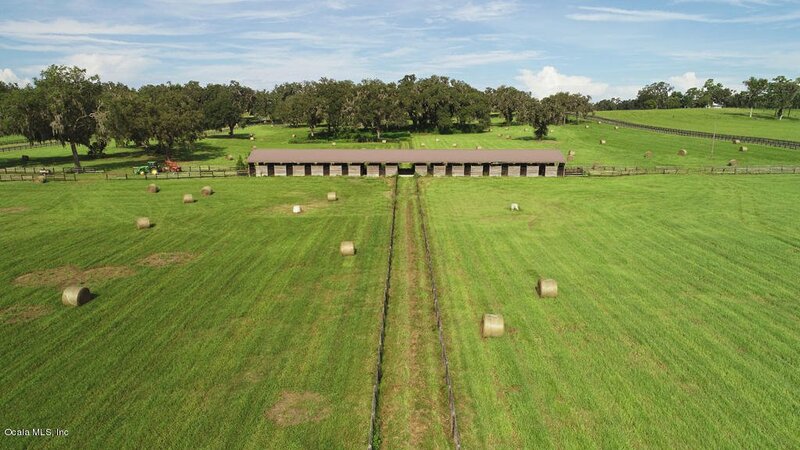 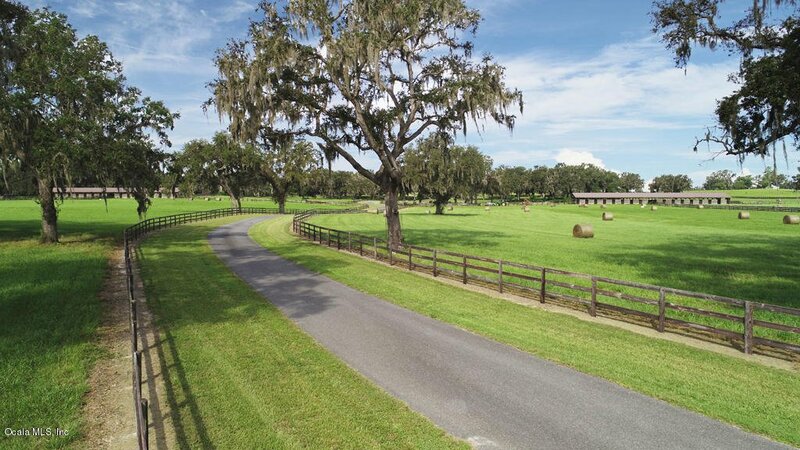 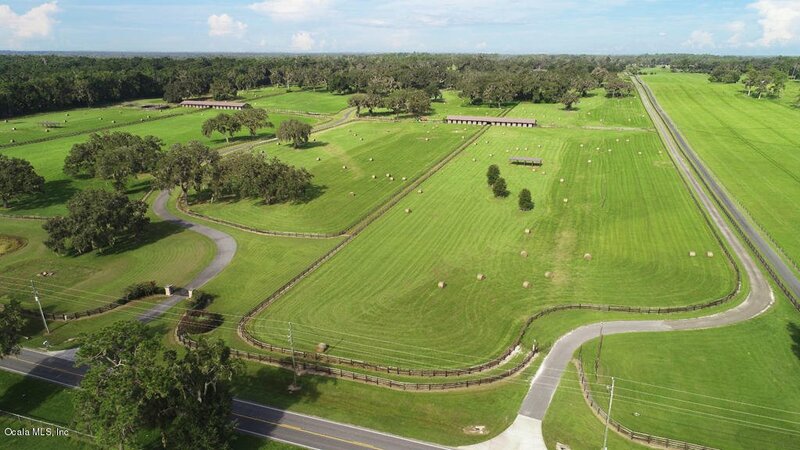 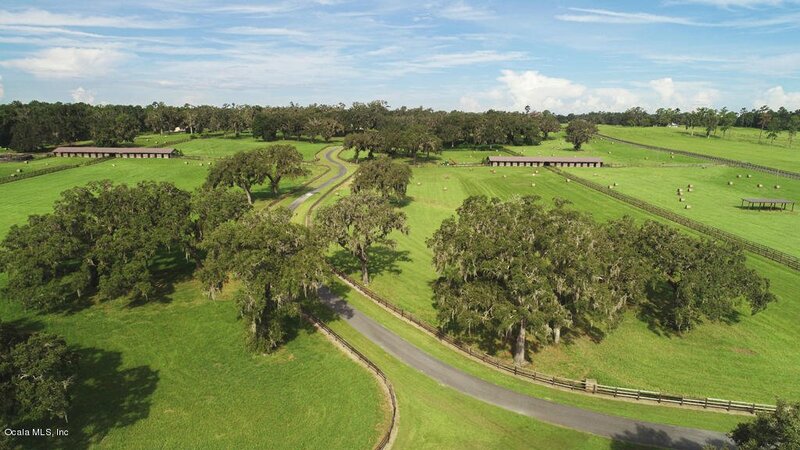 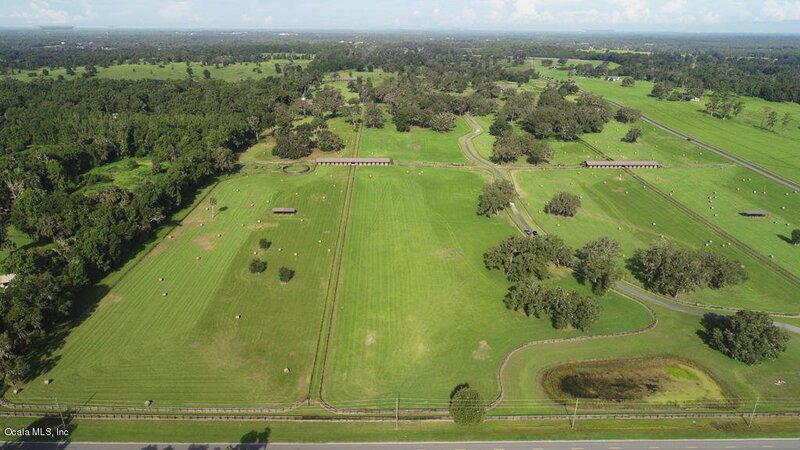 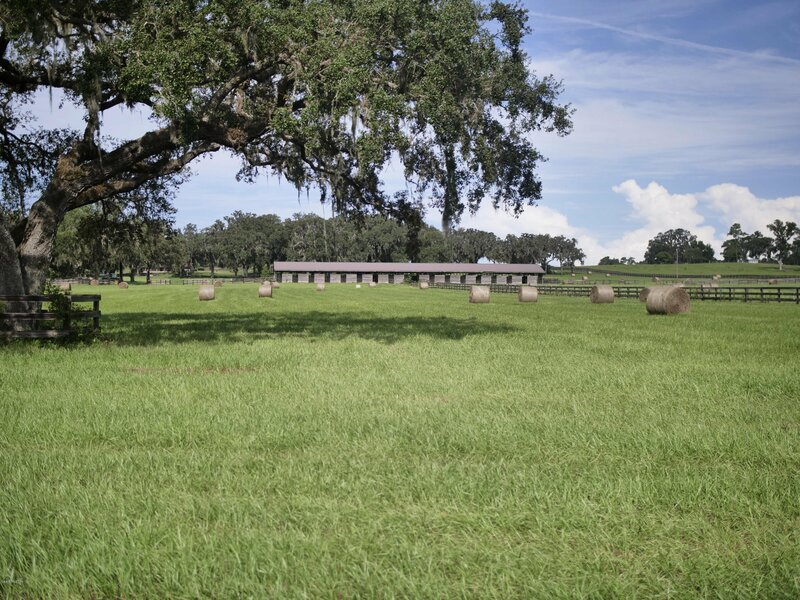 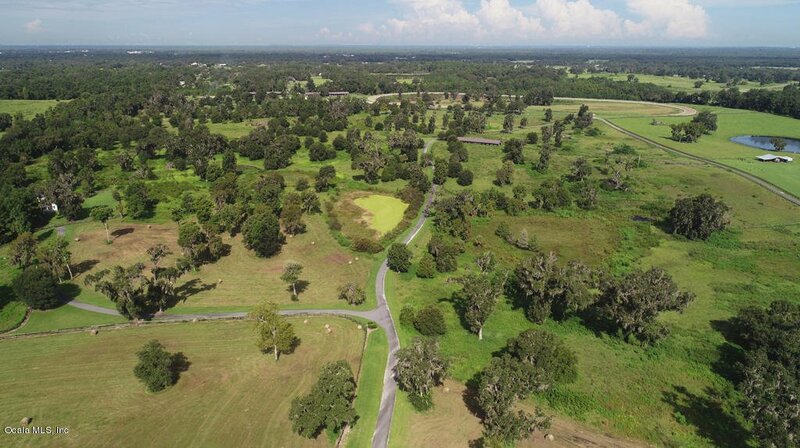 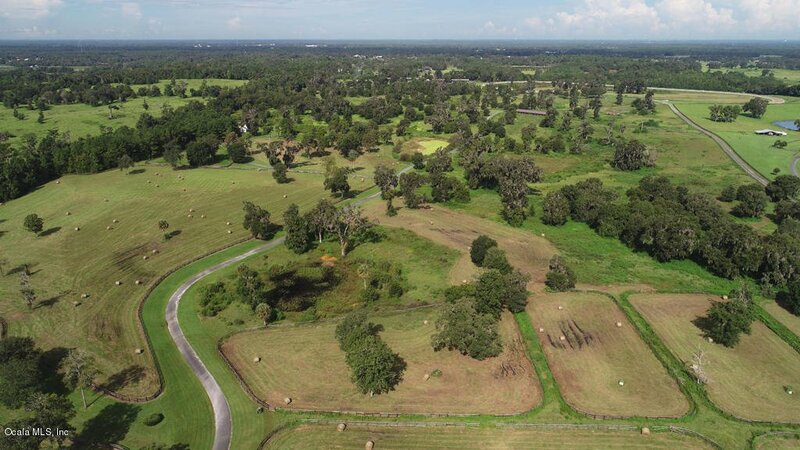 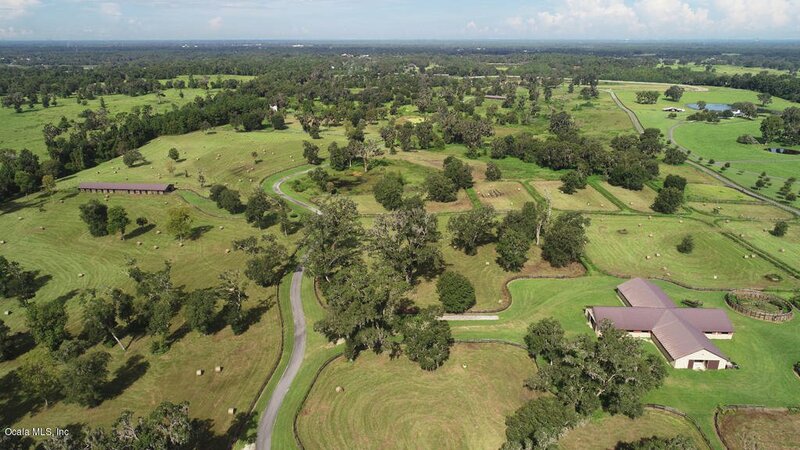 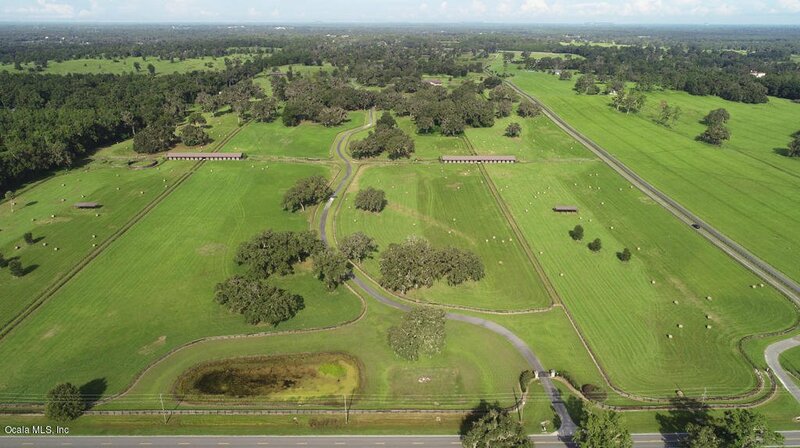 Encompassing a vibrant 283+/- acres, Sienna Farms is a working horse farm located just a few minutes from the Florida Horse Park and is convenient to both The Villages' and Ocala's dining, shopping, and events. 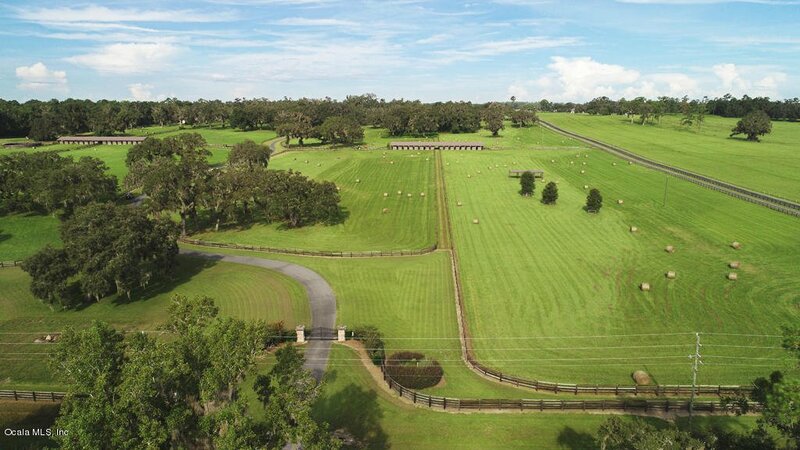 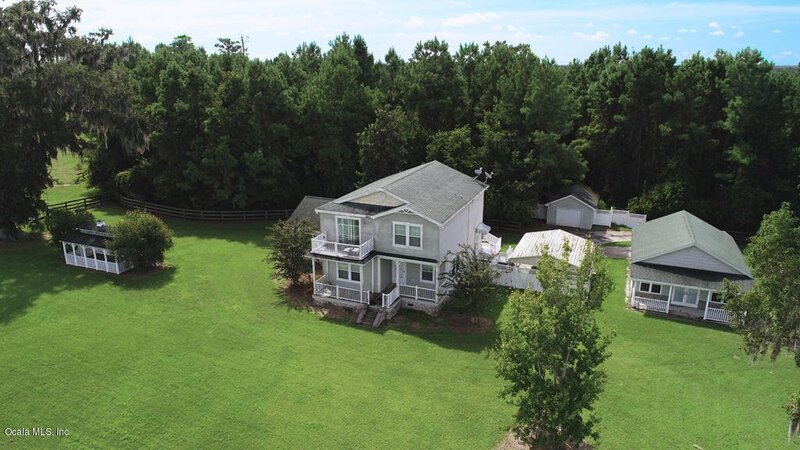 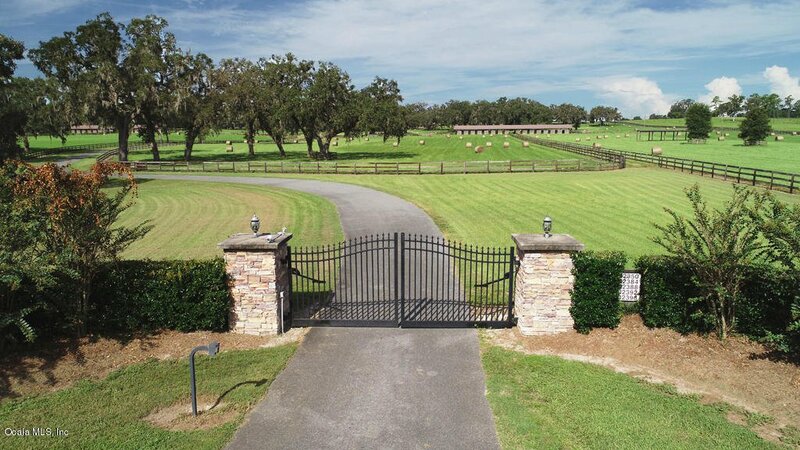 With three gated entrances, this horse farm is the pinnacle of privacy. 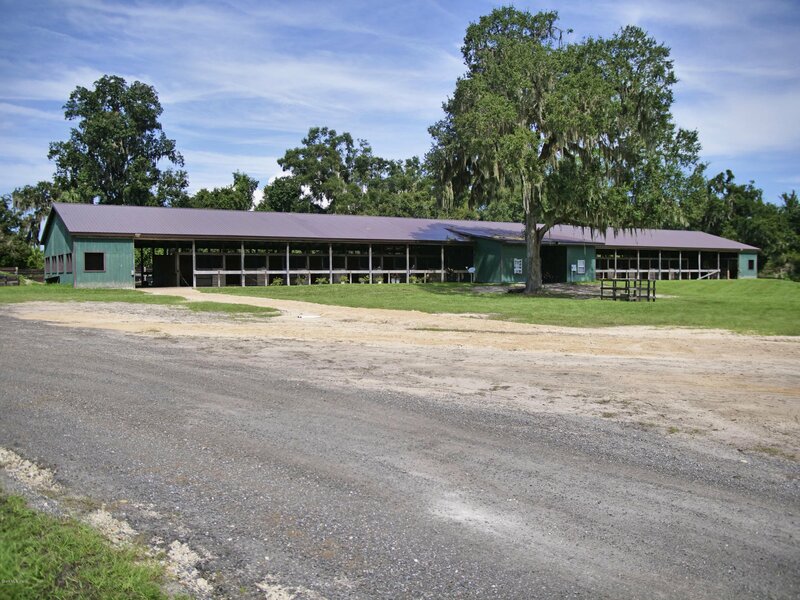 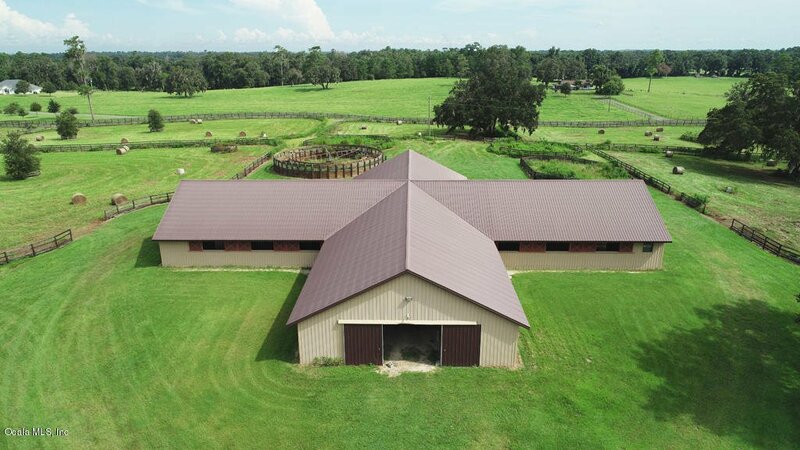 The training facility rests on 90+/- acres of the farm, with a separate entrance and offers a total of 3 barns, and 89 stalls. 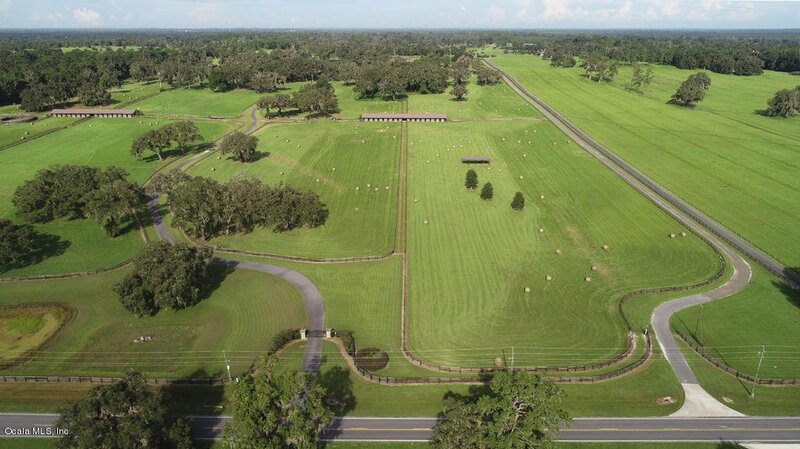 The 20+ paddocks feature 4-board fencing with wire or 3-board fencing, and Grand Daddy Oaks run throughout the paddocks throughout for shade. 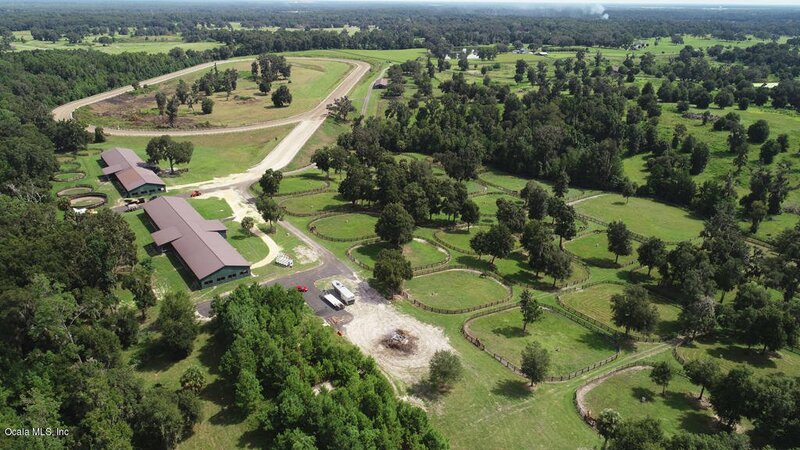 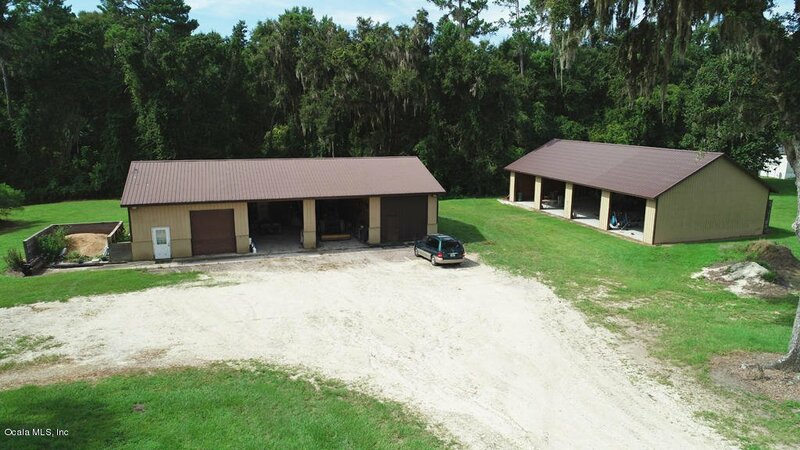 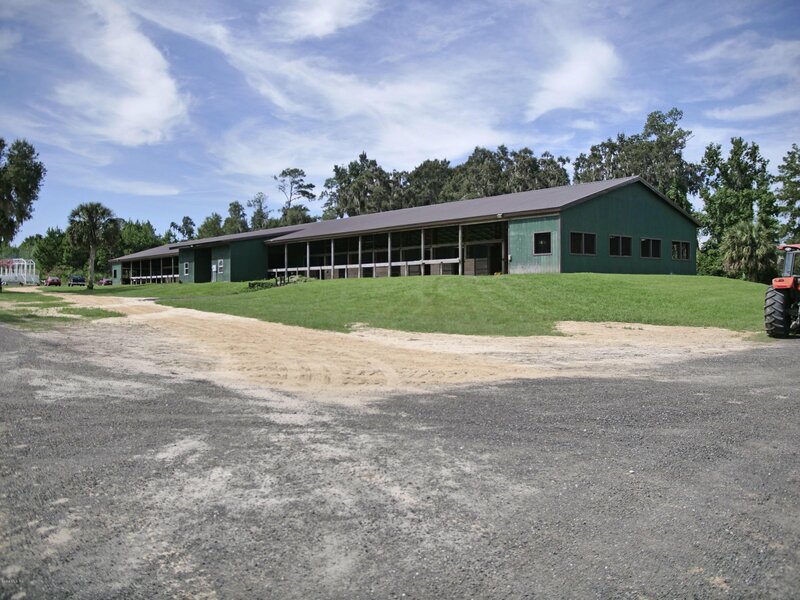 This gorgeous training facility also offers multiple residences, feed and equipment storage, eurocizer, round pen, and office. 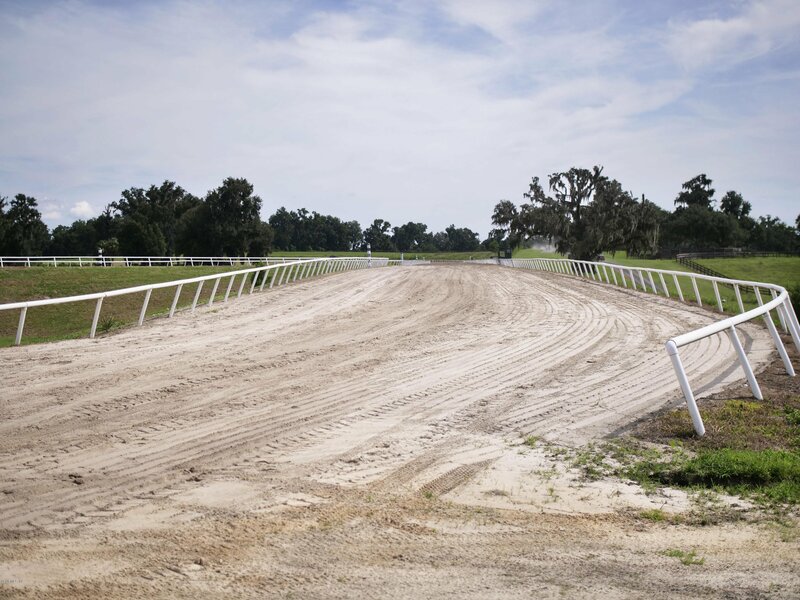 The 3/4 mile irrigated track is perfect for training all year long. 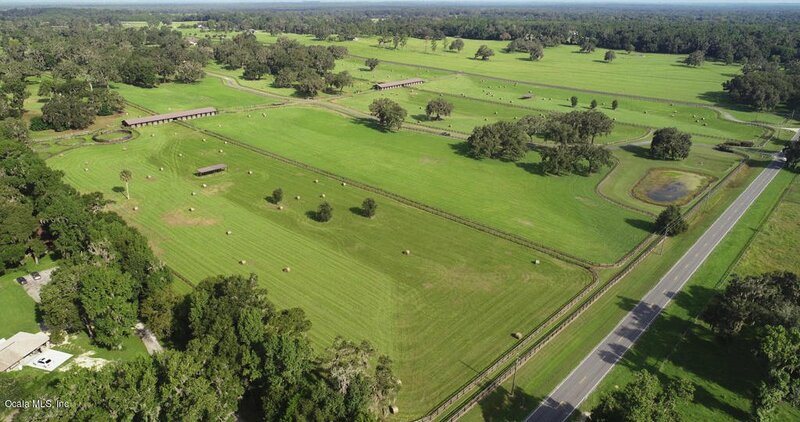 Discover your equestrian paradise at Sienna Farms.